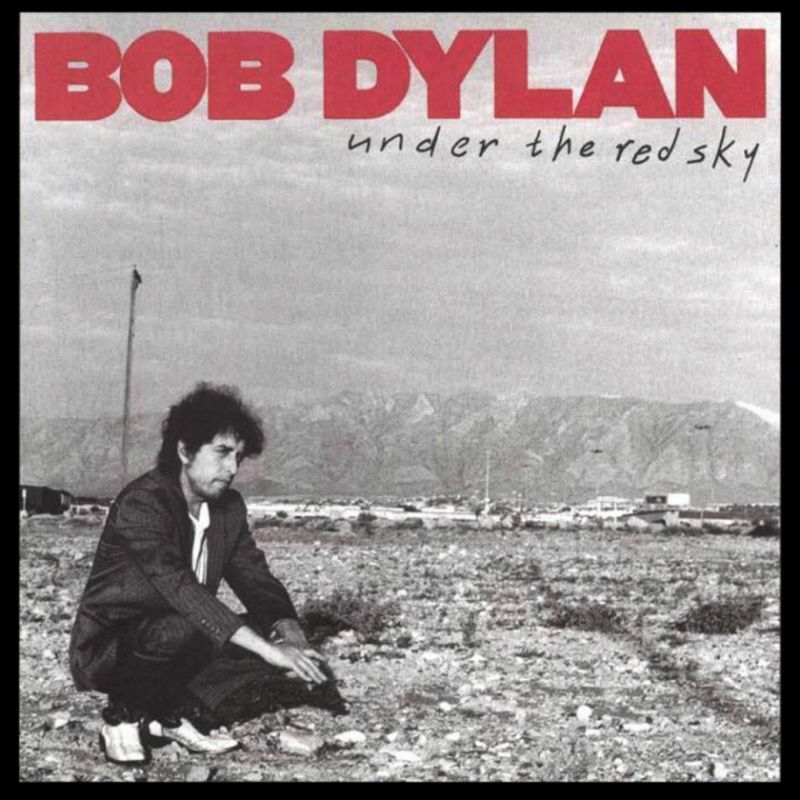 I made this record, Under the Red Sky, with Don Was, but at the same time I was also doing the Wilburys record. I don’t know how it happened that I got into both albums at the same time. It’s a magnificent album, really, and I love every performance on it. That’s what I am, a Delta blues man. And now I’m considered the king of the Delta blues. Best known as a traveling companion of Robert Johnson, Johnny Shines’ own contributions to the blues have often been unfairly shortchanged, simply because Johnson’s own legend casts such a long shadow. 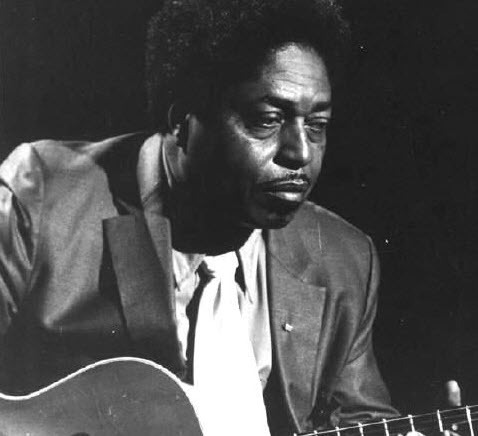 In his early days, Shines was one of the top slide guitarists in Delta blues, with his own distinctive, energized style; one that may have echoed Johnson’s spirit and influence, but was never a mere imitation. I got a request for doing a “x different live versions of Cat’s in the well” over @ out FB page. It’s a song Dylan has played about 260 times live, peaking years were 1992, 1993, 2003, 2004 & 2007.